Oslo has a diverse and complex atmosphere. The city has the pulse and energy of a big city, with a plethora of cafés, markets and people – yet it is rested next to the huge Oslo-fjord and surrounded by wild forest, giving it a rural feel and an air of mystique. --- Eksempel | Engelsk versjon kan feks. 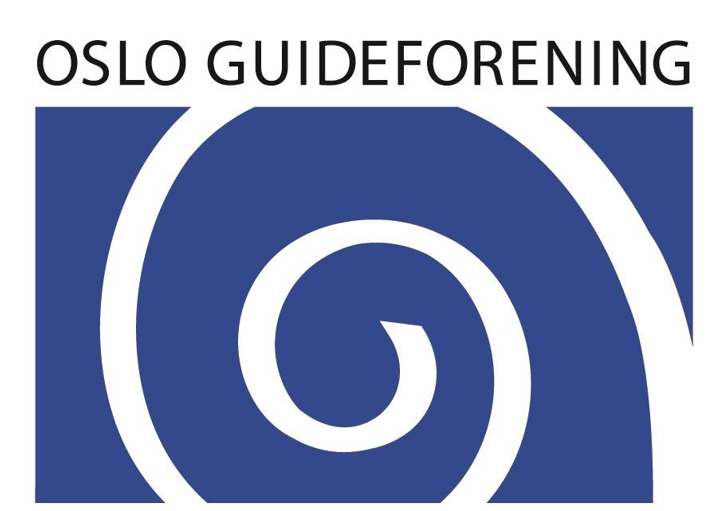 inneholde en kort info om OGF + kontaktinfo. You can literally leave a concert in the city and wander in the quiet forest 20 minutes later. The city is large enough to have areas with a distinct “feel” – from the urban Grünerløkka to the “uptight” Frogner – yet you can cross the central areas by foot within hours. It is big enough to attract huge concerts and happenings, yet it is almost abandoned like a ghost town during certain holidays. This complexity reflects in the Norwegians who live here as well. As a people we are both open, engaged, techno-savvy and world-oriented – yet still rooted in traditional “narrow-minded” attitudes sometimes found in smaller places. Make no mistake – we citizens of Oslo love our city, and cherish its feel and persona. We hope you will too. We have some typical “Tourist Attractions” – like the Vigeland Park, the Opera-building, The Fortress of Akershus or the ships at Fram-museum. You’ll love them.